Pear vinegar is extremely light and a little bit sweet in taste. It is prepared from freshly ripened pears. 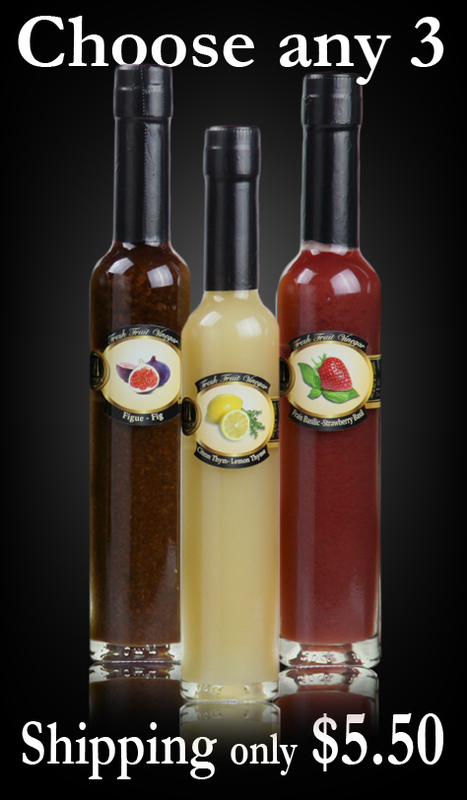 It is a perfect combination with salads, marinades, blue cheese salad, and sauces. It's a great pairing with candied walnut salads. Mix with light oil to dress citrus and avocado salad, tender greens, sautéing poultry and seafood. Make your dishes more nutritious by spreading a few walnuts with pear vinegar over it. Use it to develop the taste of all vegetable salads. Pear vinegar gives great taste to Potato Salad Recipes and winter squashes. This vinegar works great with dried fruit chutneys and all squashes. For these and more great idea see the "Recipes" tab. 1. Pear vinegar helps to boost the immune system because it contains antioxidants such as vitamin C and copper which struggle off free radicals and disease in the body. 2. 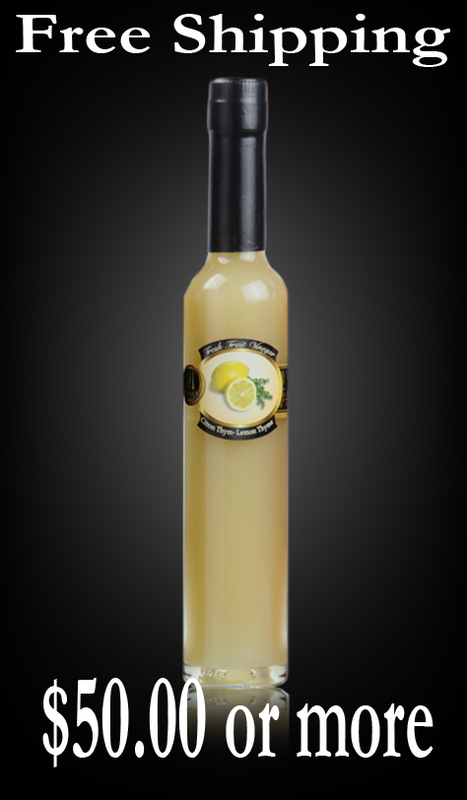 Pear vinegar has anti-inflammation properties which help to reduce inflammation of arthritis and other such problems. 3. Folic acid is very important for a pregnant woman to keep the baby safe from birth defects. Folic acid present in pear vinegar can help you in this issue and it is suggested to use it regularly during the pregnancy. 4. The fiber content in pear is very effective at promoting colon health which will reduce your chances of developing colon cancer. 5. Pear vinegar reduces the cholesterol in the body and thereby helps protects us from heart diseases. Daily intake of this vinegar can reduce the risk of stroke by up to fifty percent. I order this before I run out. 5 bottles at a time to get free shipping. I use it always in our salads. I give it as hostess gifts and to anyone. Made me a salad freak. My whole family is a MANGE family.